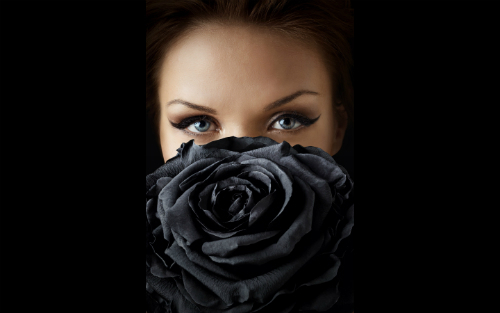 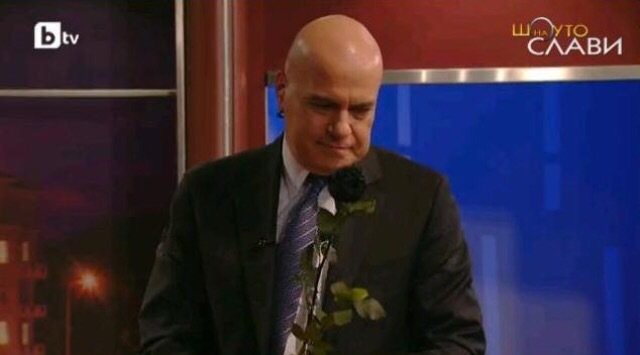 Love is a Black rose. 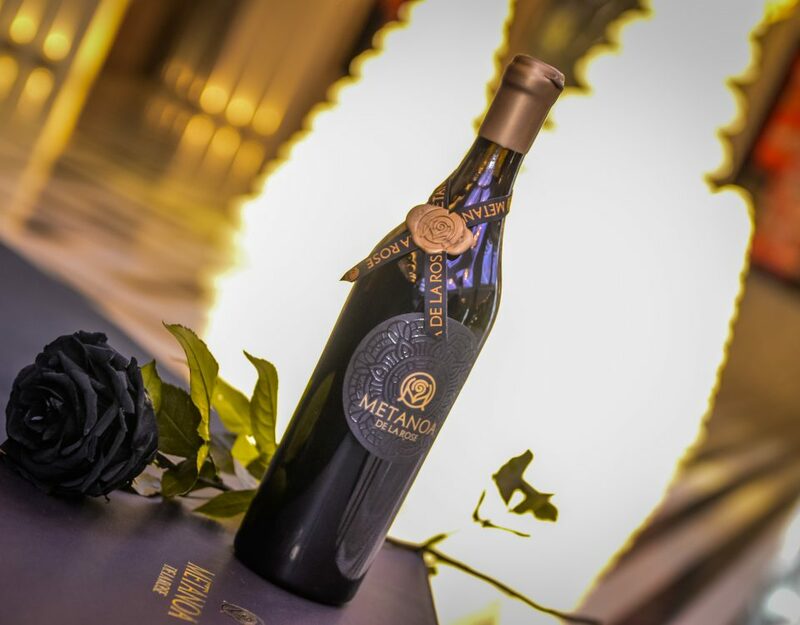 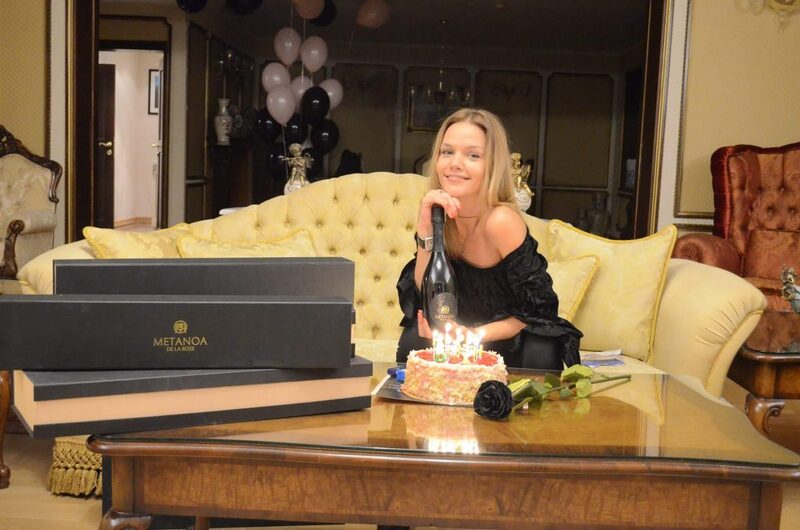 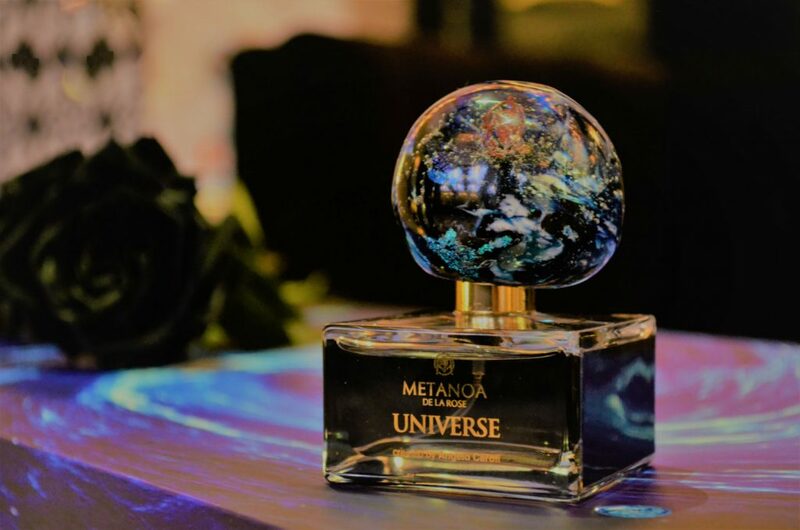 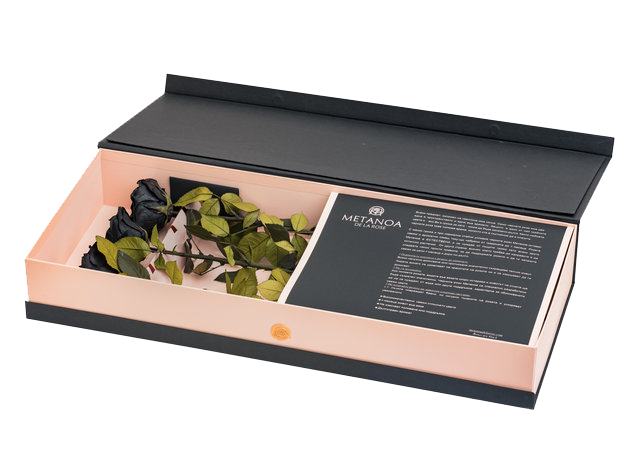 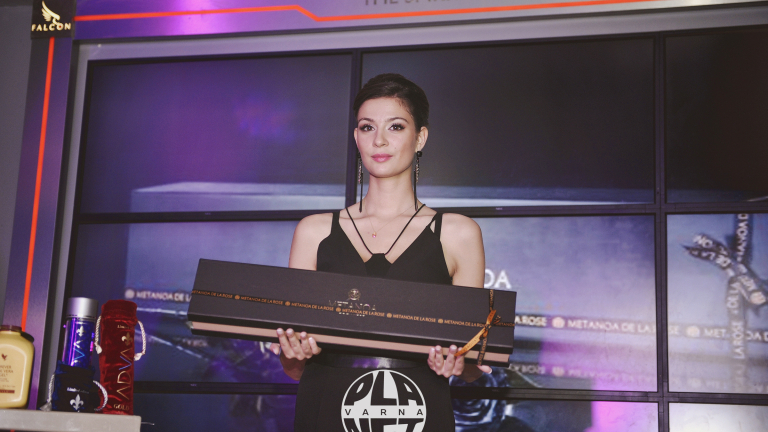 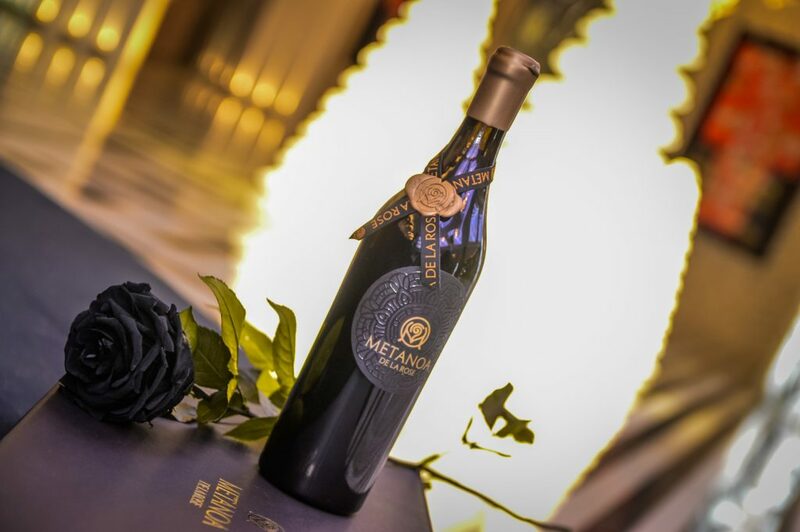 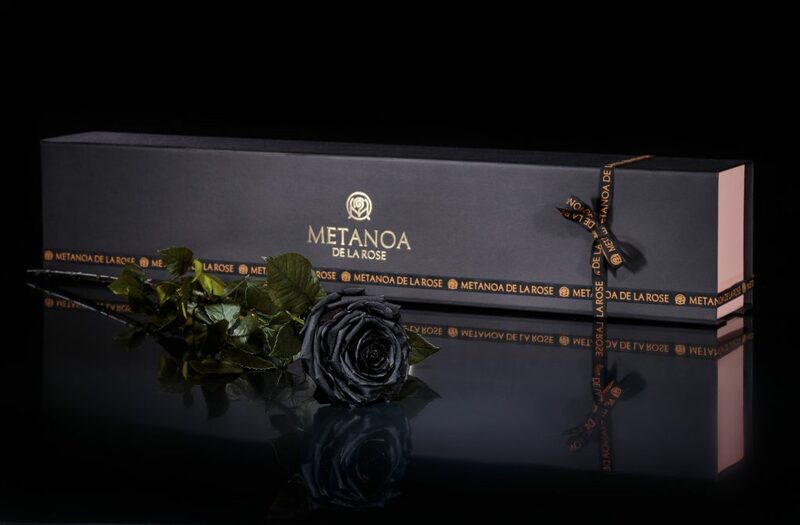 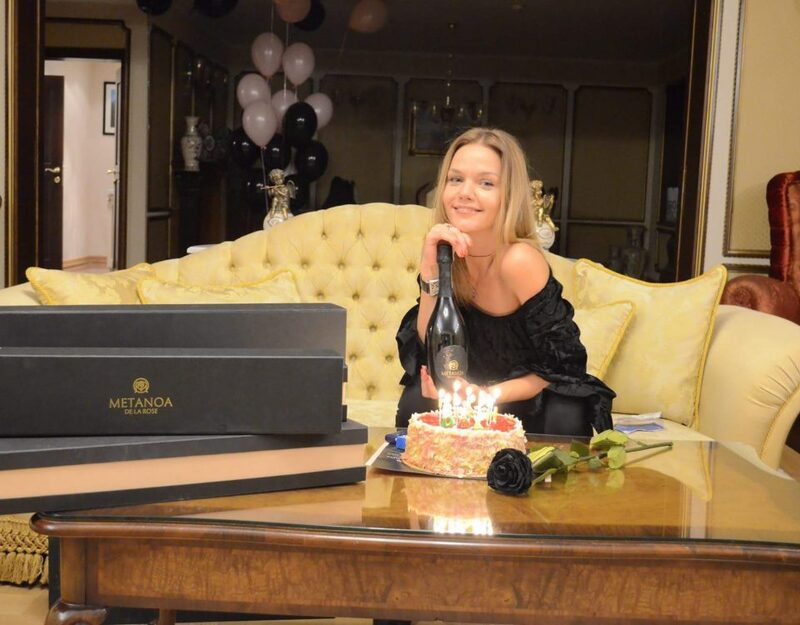 Alexandra Mikova about the story of Metanoa. 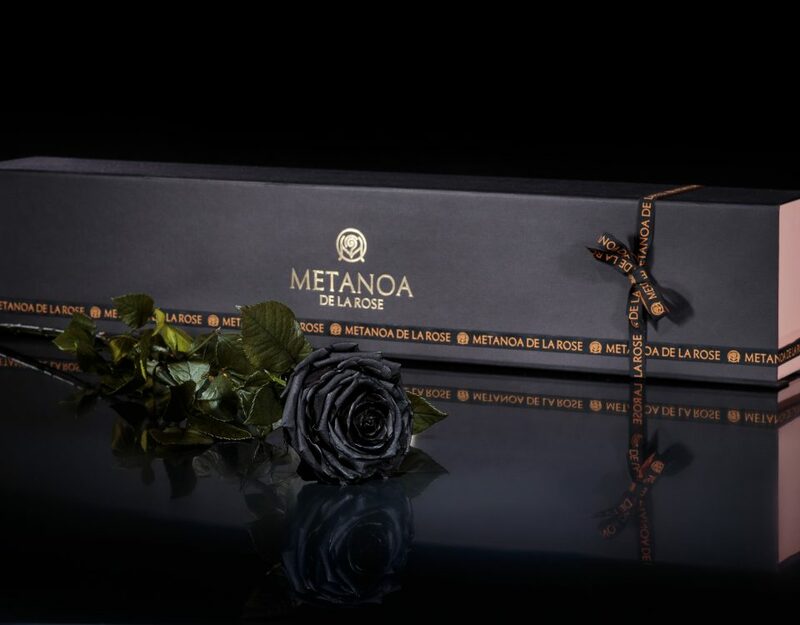 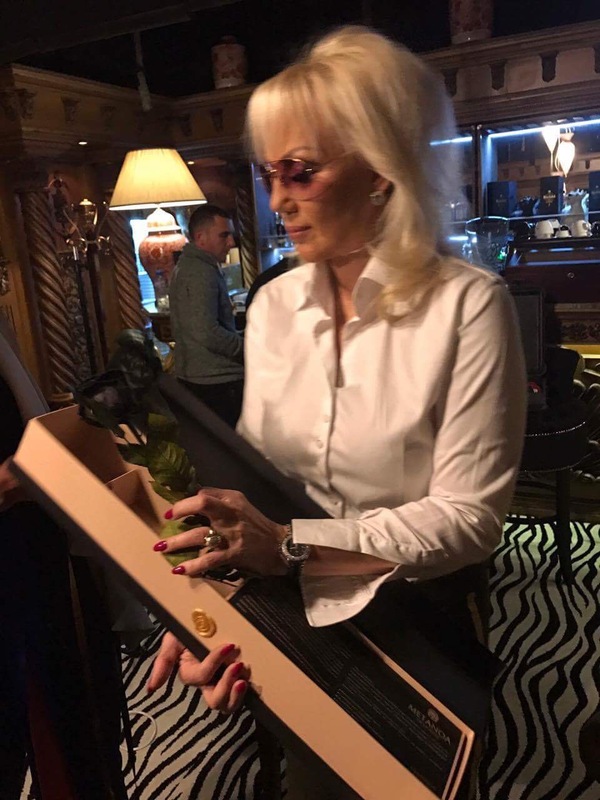 Welcome to Metanoa De La Rose Russia!